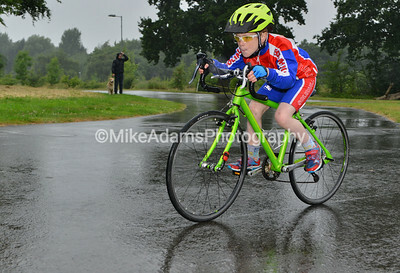 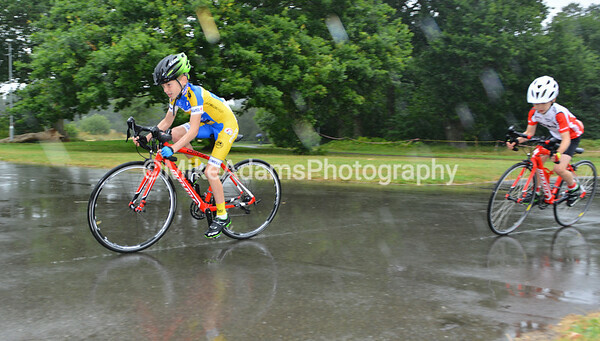 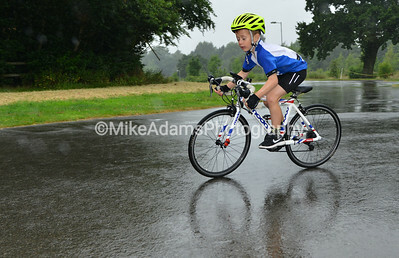 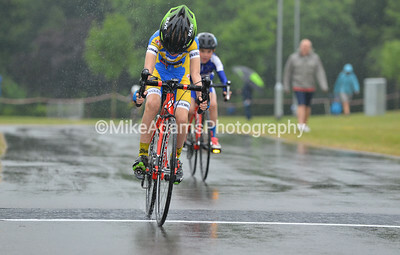 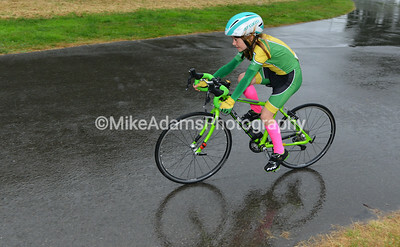 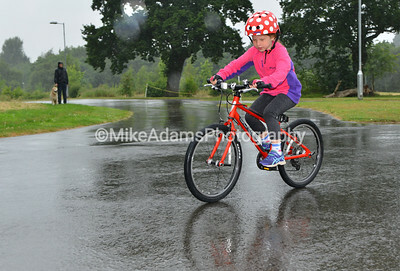 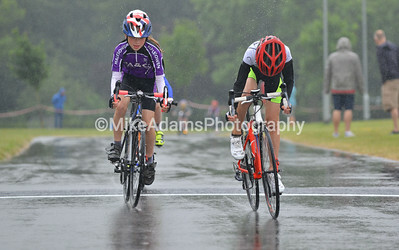 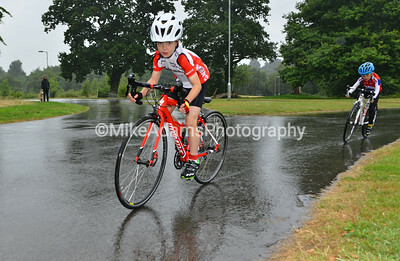 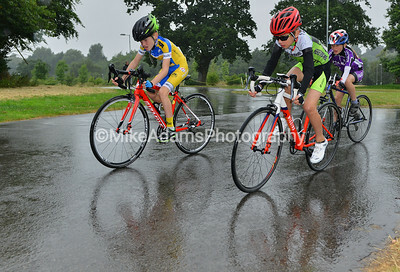 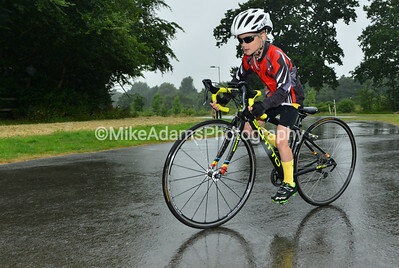 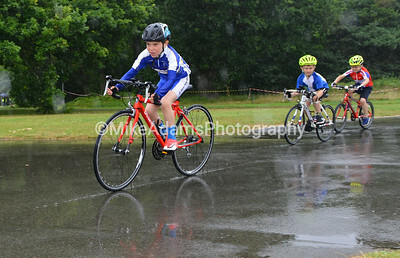 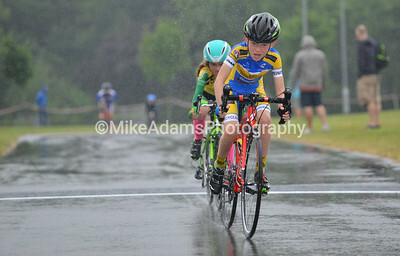 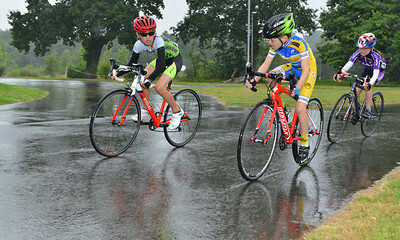 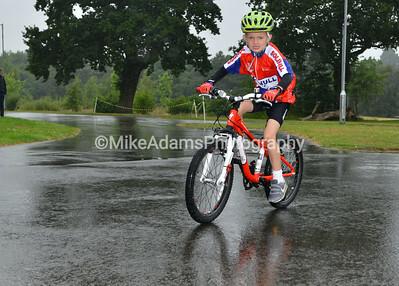 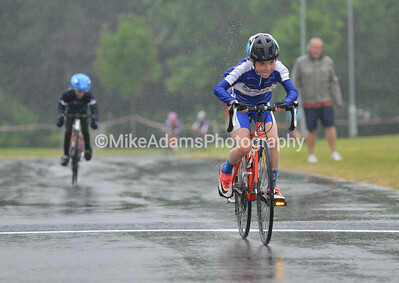 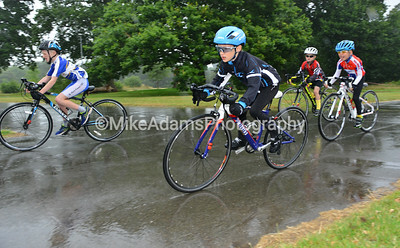 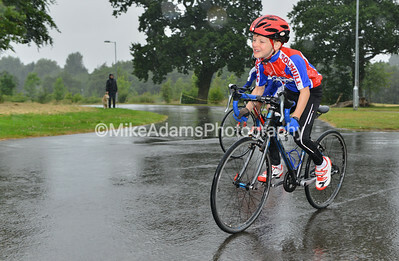 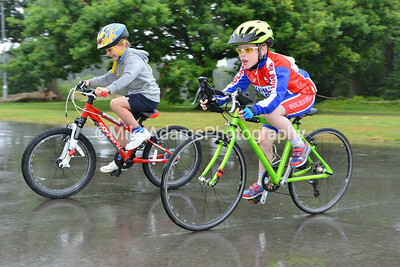 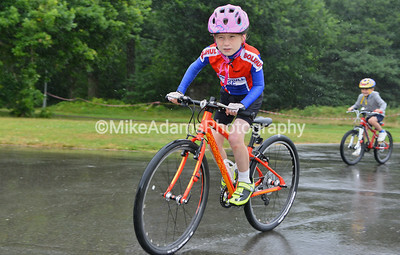 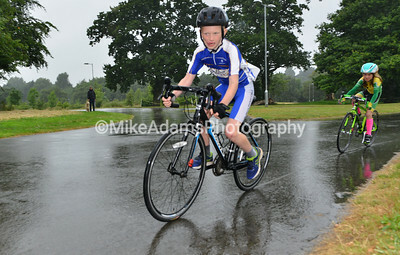 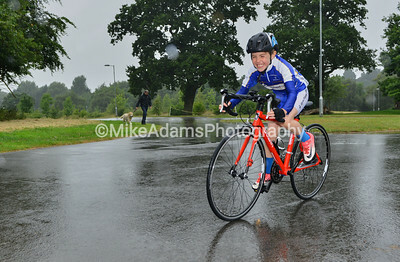 The final round of the Midlands Circuit Race Series organised by Solihull C.C. 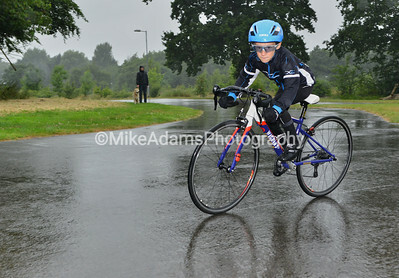 and held at Tudor Grange Park. 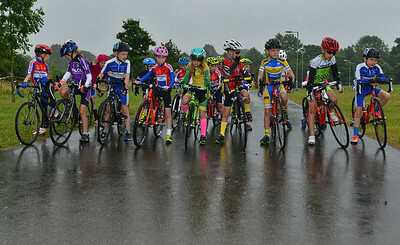 This is the Under 8 and under 10s race for boys and girls.